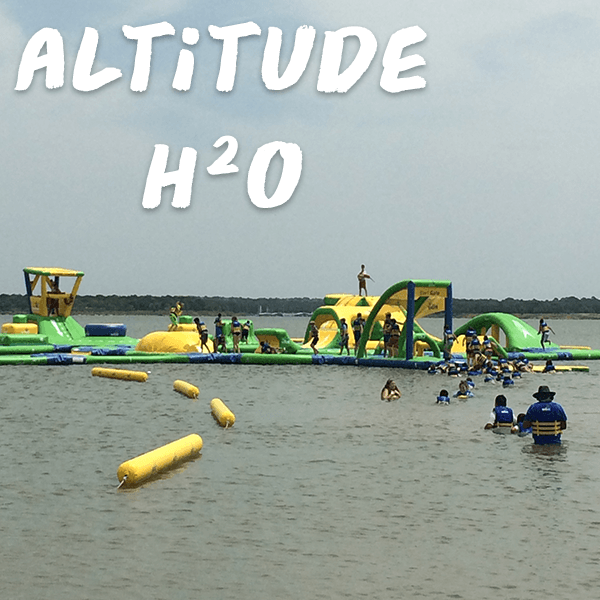 Your child’s summer just got more awesome! 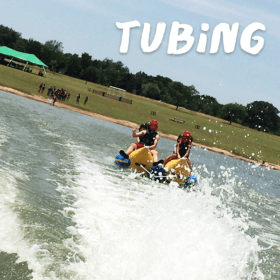 Summer camp just got more awesome in Grapevine! 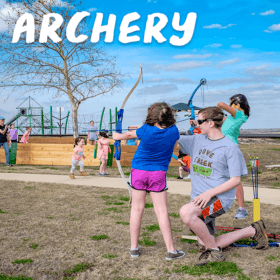 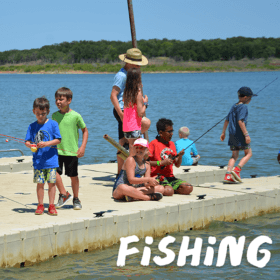 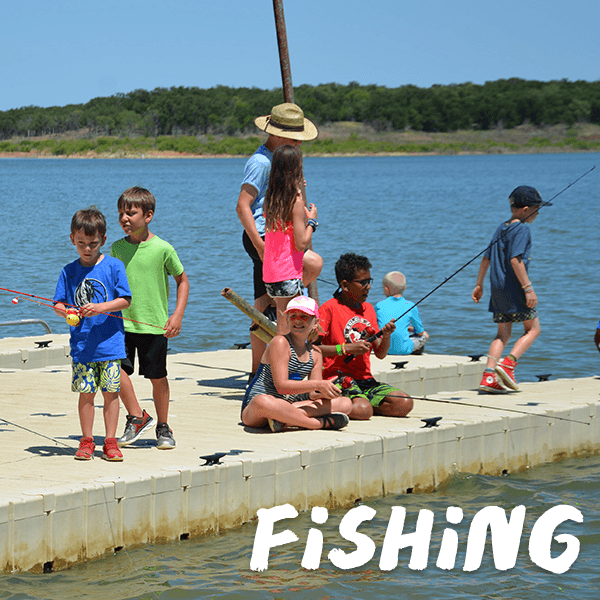 The shores of Grapevine Lake will be your child’s adventure of a lifetime. 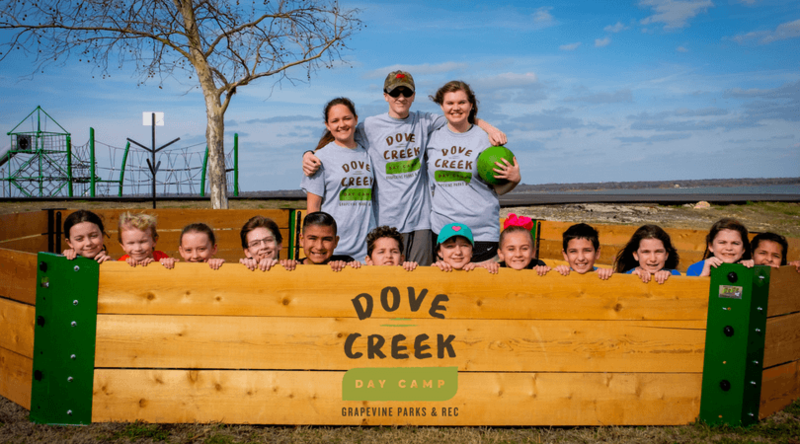 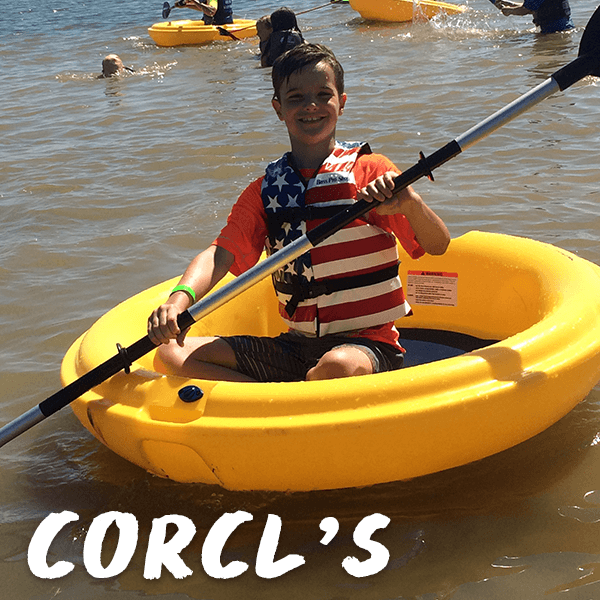 Dove Creek Day Camp offers the experience of overnight camp without the hassle of packing for a full week of overnight camp.